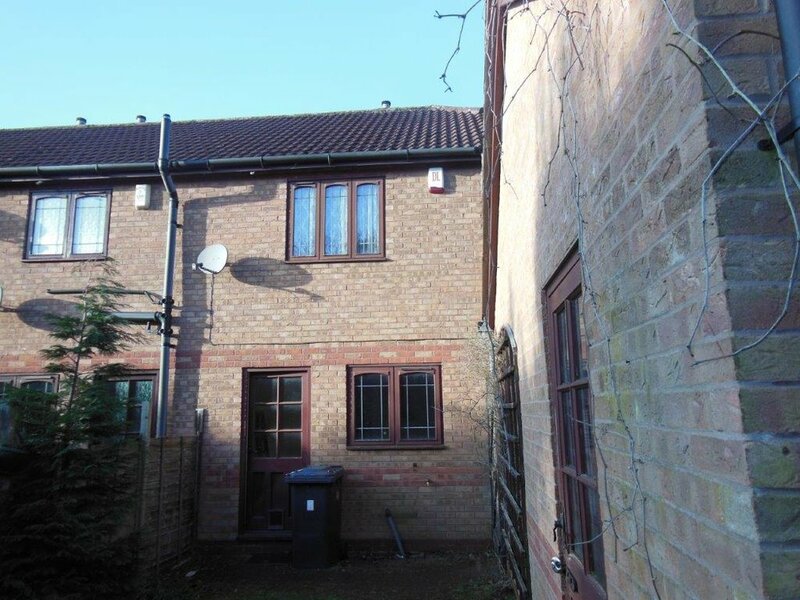 Overlooking a green, this 2 bed semi-detached property is ideal for a professional or professional couple. 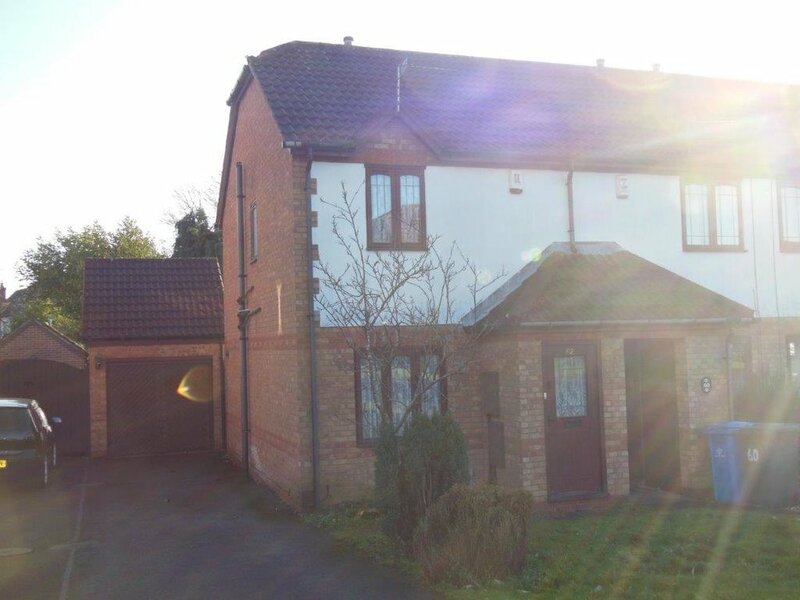 The property has a private driveway with adequate parking for 2 to 3 cars plus there is a detached single garage. 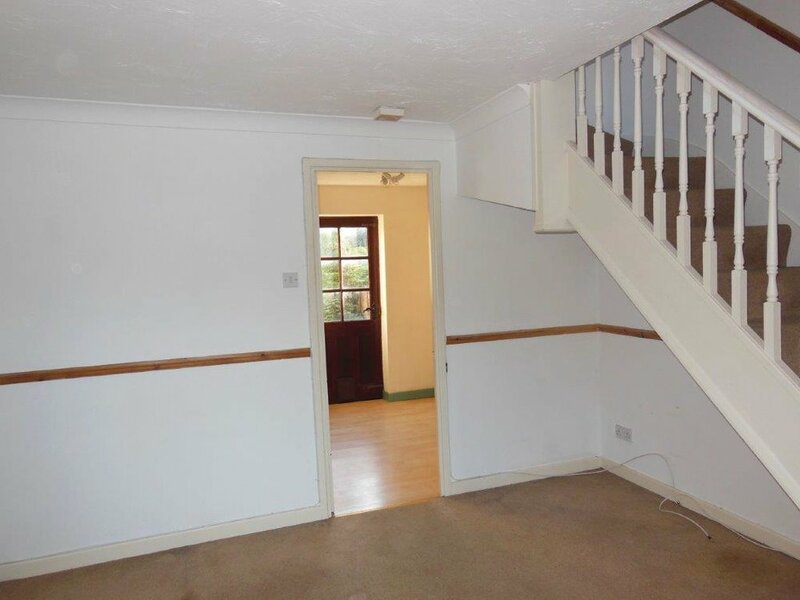 The property consists of entrance porch with door through to the living room, leading on from the living room is the kitchen which has matching Oak base and wall units. There is a free standing cooker and plumbing for a washing machine, rear door to enclosed rear garden with side access to the garage. 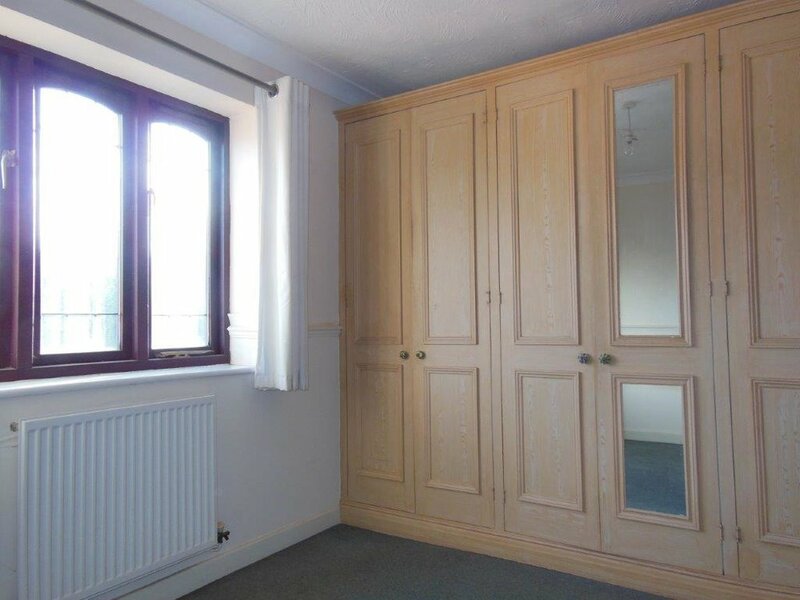 Upstairs there are two bedrooms, the master having a wall of built in wardrobes, the second bedroom also benefits from built in storage. The bathroom has a cream coloured three piece suite and electric shower. We may accept a small dog. Employed tenants only please.